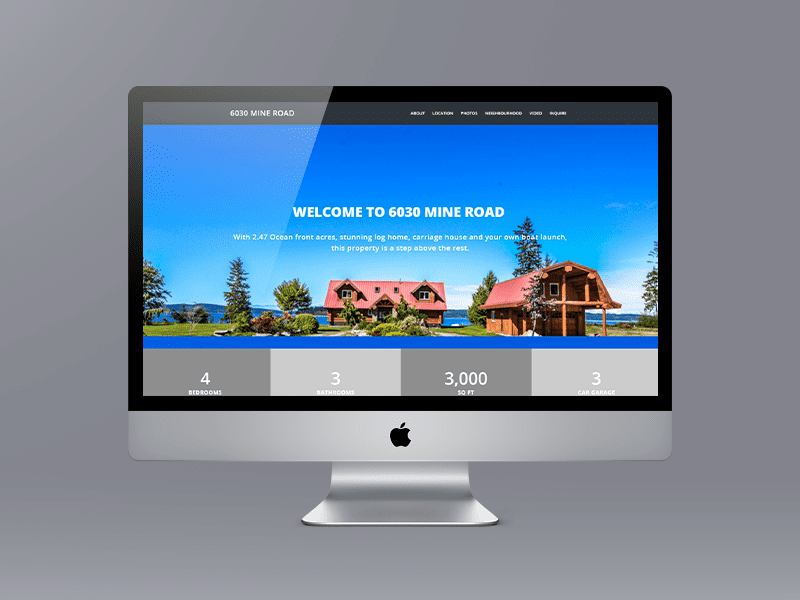 Looking For A New Real Estate or Business Website? 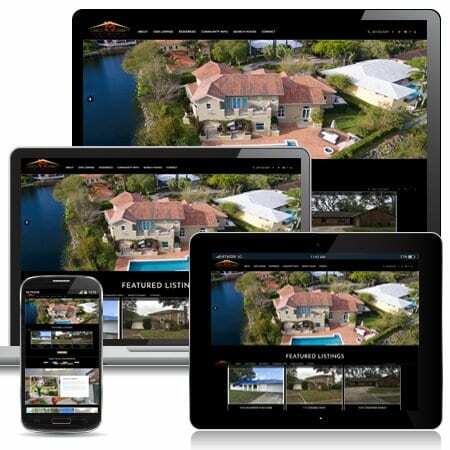 We think Limelight is the first company to provide a tool for a Realtor to design and build their own website. The flip book below displays all of the options for a great website. We actually have a website called Limelight Website Options that is a live display of all of these features and you can actually choose all of the components from the Build Your Own Ubertor Website web page, submit the form, get a Photoshop version of the site emailed to you by the next day and on approval we can have the first reveal of your website to you within 24 hours. Or call us at 604-618-5512 or 1-800-568-8338 and we will walk you through the process. When you have a unique property to sell consider a Limelight Single Property Listing website. This one is for Campbell River Realtor Chris Quinn featuring a spectacular waterfront property at 6030 Mine Road in Port McNeill, BC on Vancouver Island. We used a WordPress theme. Learn more about our single listing websites by clicking here. Did you know that there is no certification or professional association overseeing WordPress website developers? Your only defense against a future issue is to choose a company that has experience, a track record, client testimonials and fair policies that will ensure you are not left “holding the bag”. The barrier to entry is so low that Limelight has put together this Client WordPress Manifesto that lays out clearly what we will deliver. In particular we would like to reassure Realtors® that Limelight Marketing is the right choice. Download a pdf version by clicking here. Over the past 15 years we have designed more than 500 websites using the Ubertor and WordPress CMS platforms. We know your business inside and out and we know what your buyers and sellers are looking for when they visit your website. Our designs continually evolve as clients expect new user experiences. We actually give our clients the option of using the WordPress or Ubertor Content Management Systems based on your budget and specific needs, but our most amazing real estate websites are built on WordPress. Check out three templates we have designed that we can customize for you at a reasonable cost. Just like car models and fashion designs are always changing, website designs change all the time too. Some of this is driven by the upsurge in the use of mobile devices and iPads, sometimes it is a new technique introduced like Parallax or the increase in the use of video. We keep on top of what is “in” and add new techniques as we learn about them or even innovate them. Check out a slide show of some of our recent sites by clicking here or visit our Pinterest page. If you are looking to generate leads from your website you need to provide access to all of the MLS listings in your area. Often we add hundreds of pages for each of the sub-areas and price ranges to improve your search engine results. We use IDX providers like IDXBroker, iHomeFinder, MRP and Clicksold, but can work with any other you choose. This may seem obvious as WordPress sites are technically blog sites, but we make sure there is an actual blog page so you can add content and improve your search engine results. We teach you how to blog effectively or we will blog for you. We have watched the use of mobile devices rise dramatically over the past few years with younger Realtors often getting up to 70% of their visits from mobile devices. We have observed that iPhones and handhelds are often use to find your phone number or email address and iPad users seem to be looking at your listings or looking for a home. To be honest, WordPress sites are marketed as user-friendly and easy to use, but the reality is you want to sell real estate and find homes for buyers and adding “website expert” to your repertoire is a stretch when you are busy. Realistically you will always need help from Limelight or another WordPress Developer as there are going to be some things that are above your pay grade, but we will make sure you know how to edit pages, add pages, add listings and blog posts and if you want to learn more we are only a phone call away. One thing we have learned in 15 years of website designing for Realtors® is our clients often don’t know what they want, but they can definitely tell us what they don’t want after they see it. We price our sites to allow you the flexibility to make changes, move things around and add elements that you might not have thought of originally. Our websites start with a WordPress theme that we purchase for $39.00 to $79.00 and then the fun begins. We choose the theme that is best for the type of website you want to end up with. These themes come out of the box with more bells and whistles and page layout options than you can shake a stick at so it is our responsibility to pare down the options to create the end result. Along the way we do a lot of custom programming to ensure your website is unique. As an option to keep the cost down we have designed three unique templates that are modern, well designed and optimized for search engines. Look like a million bucks for only $1,999.00 and we will customize the site to be unique to you. This package includes a mini-branding package and is the perfect combination to jump start a career or add new life to an established one. Everything we add to your website is owned by you. If you choose to work with a different company or want to take over control of the content we will work with you to ensure a seamless transition. We will never hold back any assets including content, custom code and photos. In an excellent article about the importance of website speed, Kathy Goldman provides some excellent insights. 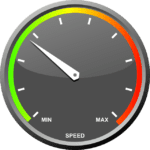 So how important is the speed of your website? You can read her article and learn how to speed up your website by clicking here. We designed and developed this WordPress website for Arkay Contracting a construction service provider with over 120 full-time workers experienced at different levels of the construction process. The site is designed to attract both new employees and new employers too. Check out the before and after for West Vancouver Realtor Franco Diligenti‘s website. The website is now Responsive and renders perfectly on iPhones, iPads and all other handheld devices. It is also truly mobile so it will rank higher in searches done on a mobile phone. We also added the page below to highlight Franco’s sales in the Sahalee area. 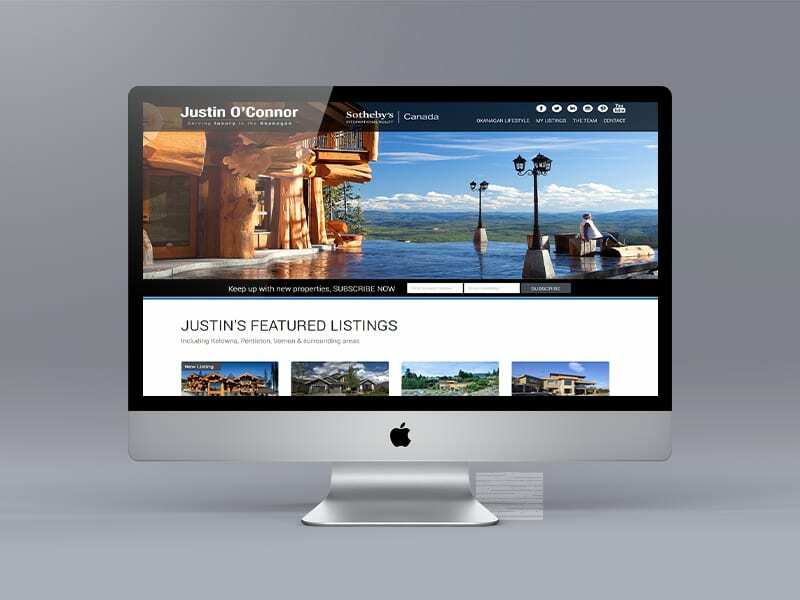 We were selected by West and North Vancouver Realtor® John Jennings to update his Ubertor website to a Responsive design that would render perfectly on iPhones, iPads and other handhelds. He also wanted a true mobile site to improve their search engine results. On the home page we added images as link to the different areas John markets in. The website also has a testimonial slider on the home page to showcase what his clients are saying. We also reformatted every page to make them all uniform and the Active listings page has cool icons. John’s website has always been singled out as a good one, so getting the opportunity to update it was a feather in our cap. We were asked by the Cody Team to update their Ubertor website to a Responsive design that would render perfectly on iPhones, iPads and other handhelds. They also wanted a true mobile site to improve their search engine results. As part of the makeover we designed a new logo for the team that was more contemporary and easier to add to marketing material. At the same time we integrated the CREA DDF feed to add more listings to their website and make it more useful to visitors. A top menu on each page allows easy clicking from area to area. On the home page we added an interesting map with mouse over effect to draw attention to the different areas. The website also has a testimonial slider to showcase what their clients are saying. We also reformatted every page to make them all uniform and the Active listings page has cool icons.